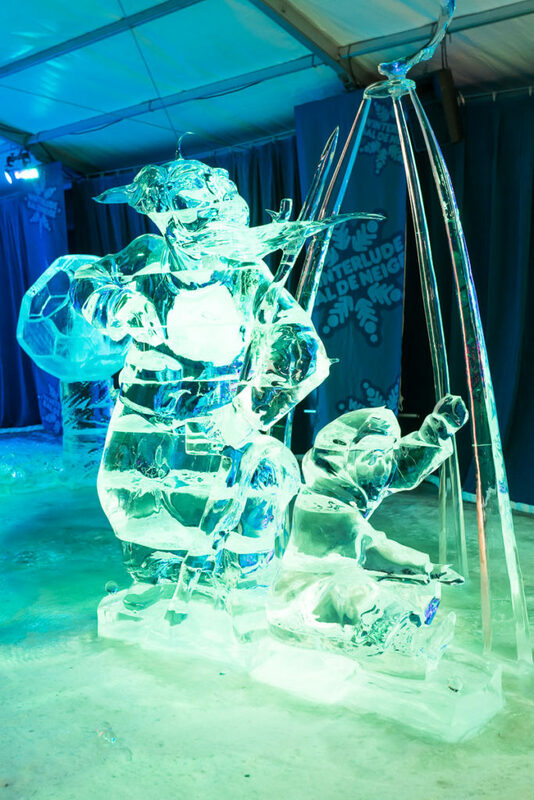 Having grown up in Ottawa, Ontario (Canada), I had the privilege of experiencing Winterlude every winter. 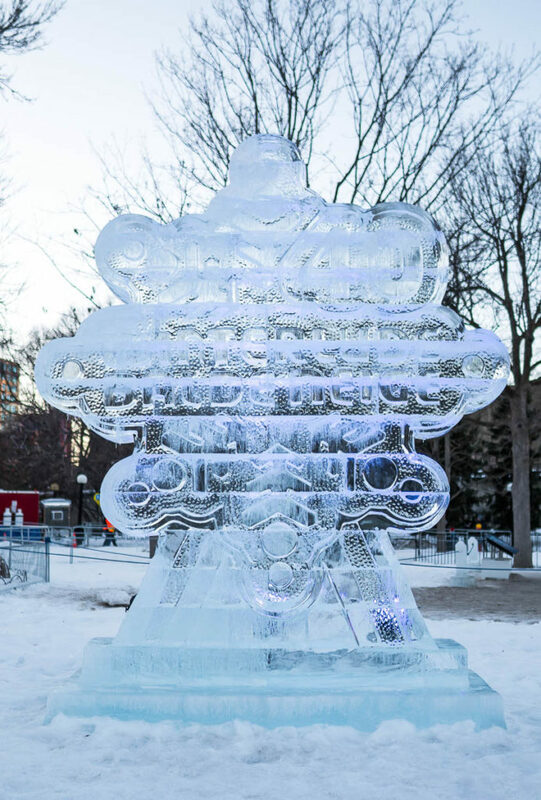 If you’ve never heard of Winterlude, let me tell you a bit about it. 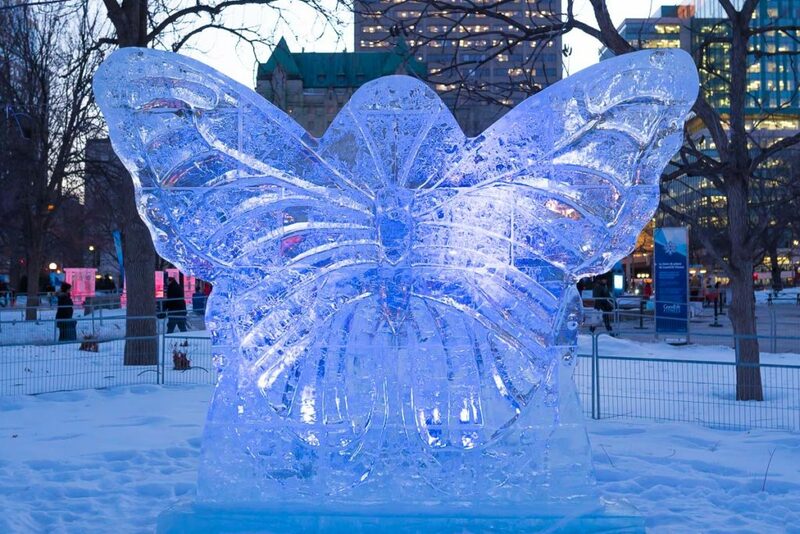 Every winter for three weeks, downtown Ottawa and parts of Gatineau, Quebec (just across the river from Ottawa) are transformed into a winter wonderland, filled with incredible ice sculptures, all kinds of performances from Canadian artists, delicious local food and of course, la pièce de résistance, the Rideau Canal – which is the largest outdoor skating rink in the world at 7.8 kilometres of cleared skating surface! 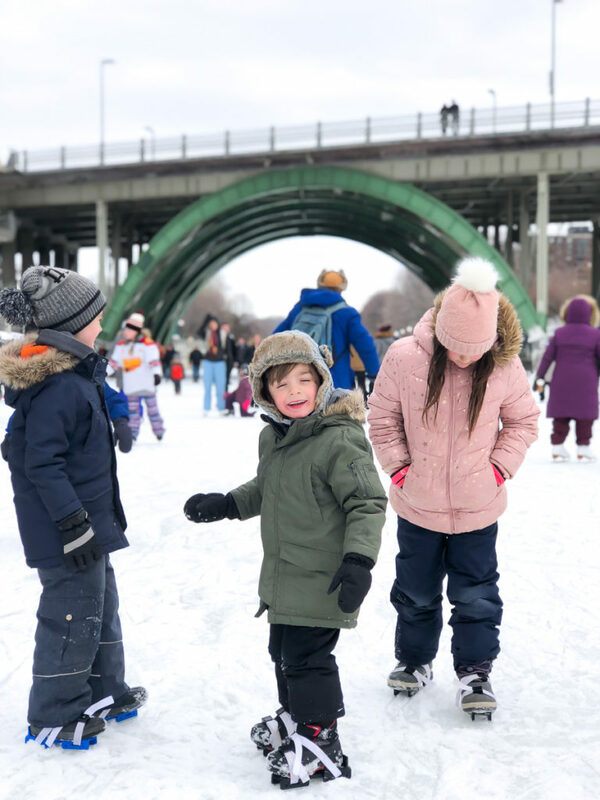 Tourists come from all over the world to Ottawa to partake in this amazing and truly Canadian winter experience and this year, with the help of Ottawa Tourism and Attractions Ontario, I decided it was finally time for Chris and the kids to experience it as well! 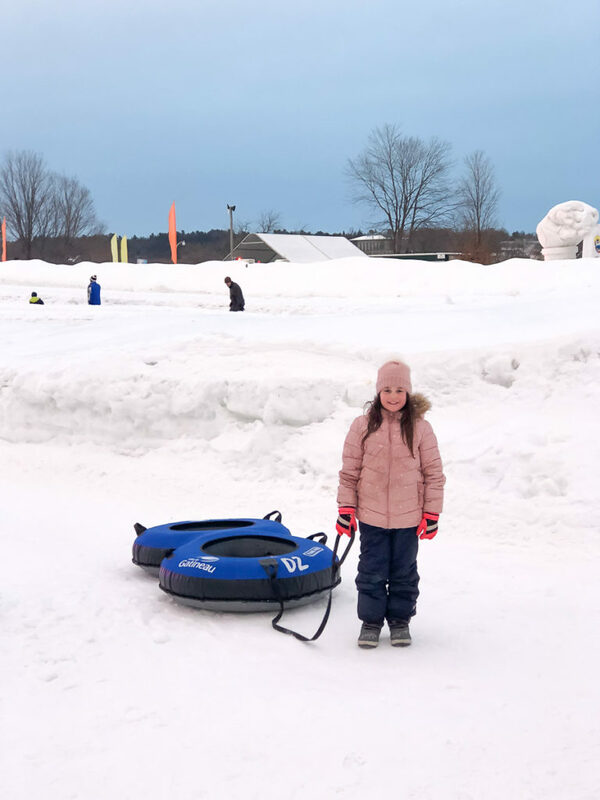 It was a very quick trip with only about 30 hours total in Ottawa, but we were able to cram so much awesome stuff in there and we wanted to share it with you, from the skating to the ice slides to the fabulous food! Let’s go! 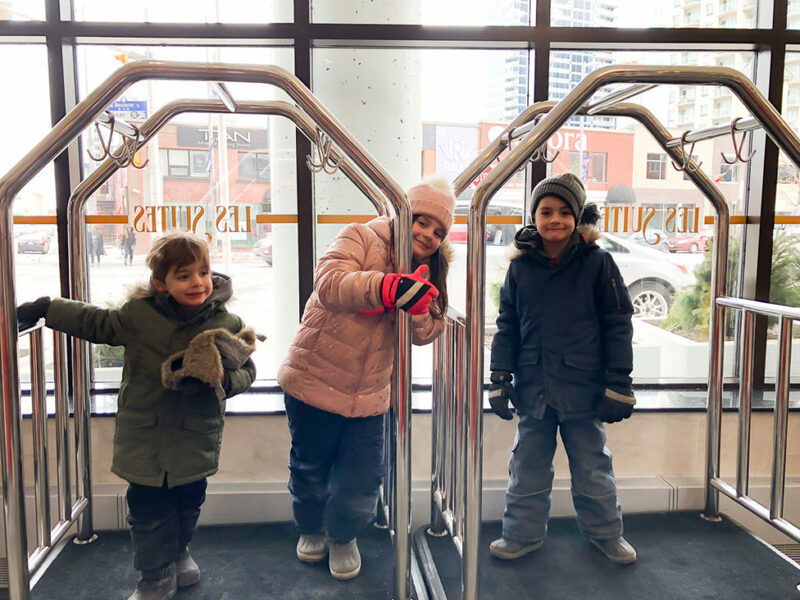 Kicking the trip off, we checked into our hotel for our one-night stay at Les Suites Hotel, in the heart of downtown Ottawa at the doorstep of the famous Byward Market. We were staying on the 17th floor with a gorgeous view that overlooked all of the market and some of the Parliament buildings to the west. The suite was over 1,000 square feet complete with two bedrooms, two bathrooms, living room, dining room and full kitchen! It was honestly bigger than our first apartment! I could have seriously moved in, it was so spacious and well laid out and considering we were right in the middle of all the action, it was silent! Unfortunately our stay was so short and packed full of outdoor activities that we didn’t spend any time in the hotel other than to sleep. 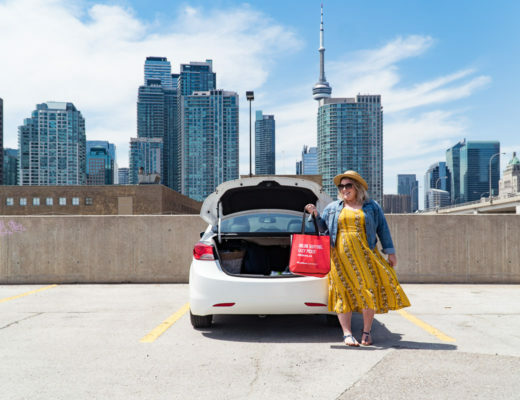 They have a cafe in the lobby, a pool and fitness center as well as indoor parking (which made it super convenient to leave the car parked there while we walked to most of our activities). 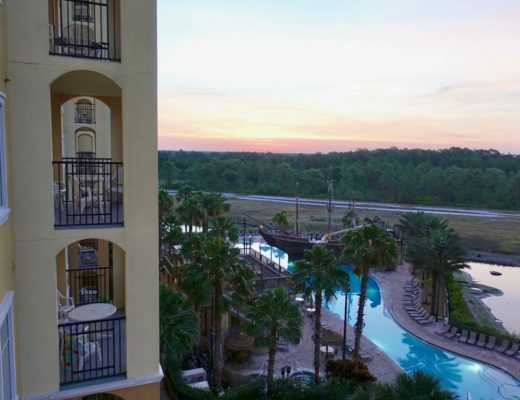 Because we were so quick in and out, I forgot to take a picture of the inside of the hotel, so here is one I found on their website! 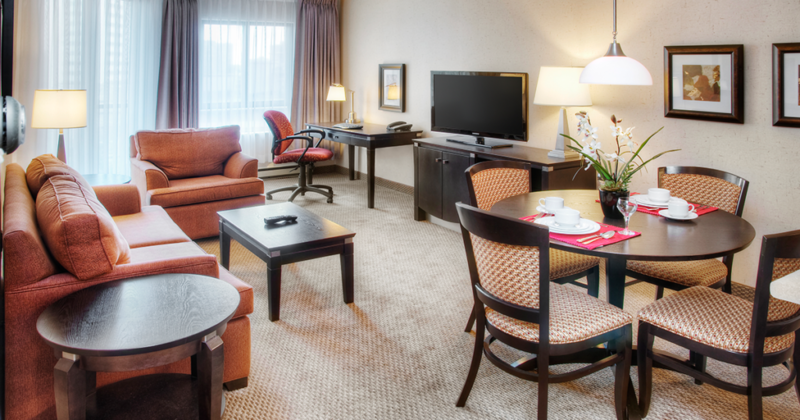 I would highly recommend staying at this hotel if you are wanting to experience downtown Ottawa. It’s located perfectly where everything is within walking distance. 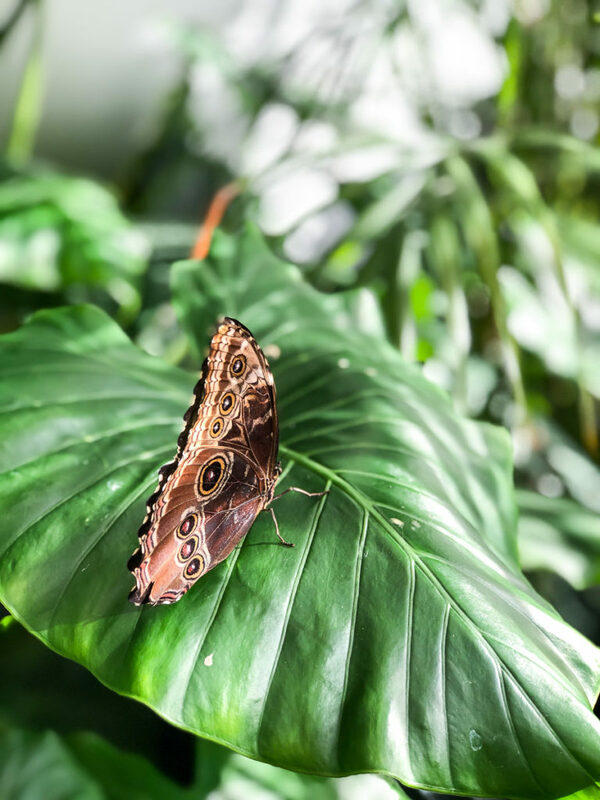 After we checked in to the hotel and freshened up from the four hour drive, we hopped over to the Museum of Nature to see their new Butterfly in Flight exhibit. 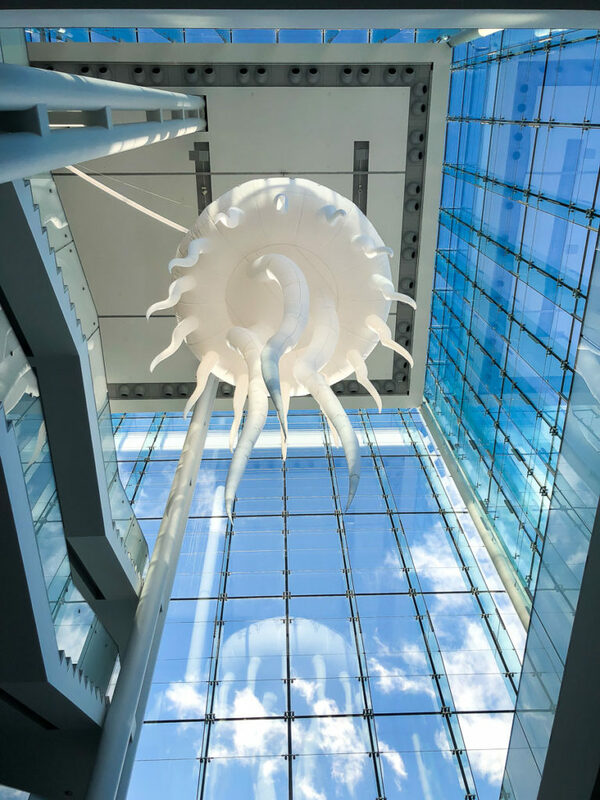 We have been to this museum a number of times before and it definitely tops the charts as one of my favorite Ottawa museums, but I was SO excited to check out this new exhibit with the kids. This exhibit has been on since December and will be open until the beginning of April. 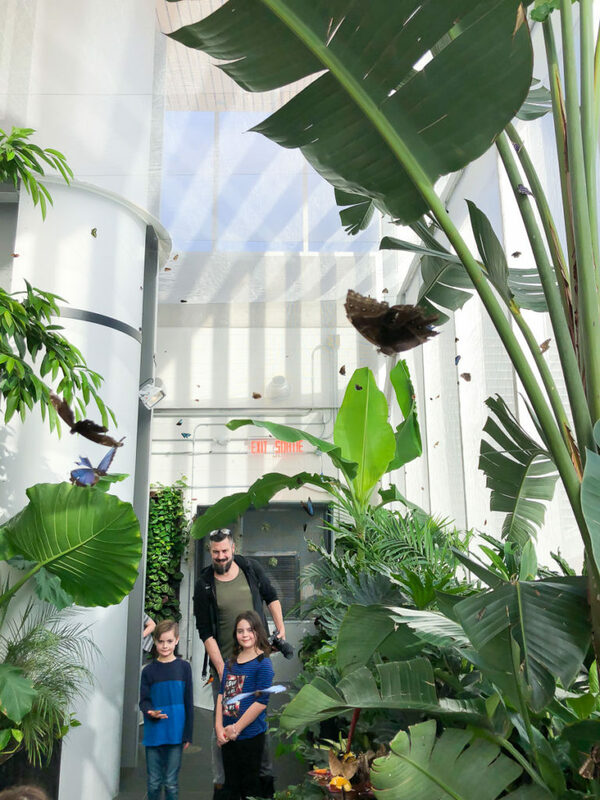 They have 200-300 butterflies flying all around in this tropical space that they’ve created. They warned us that the butterflies would likely land on us and they DID! 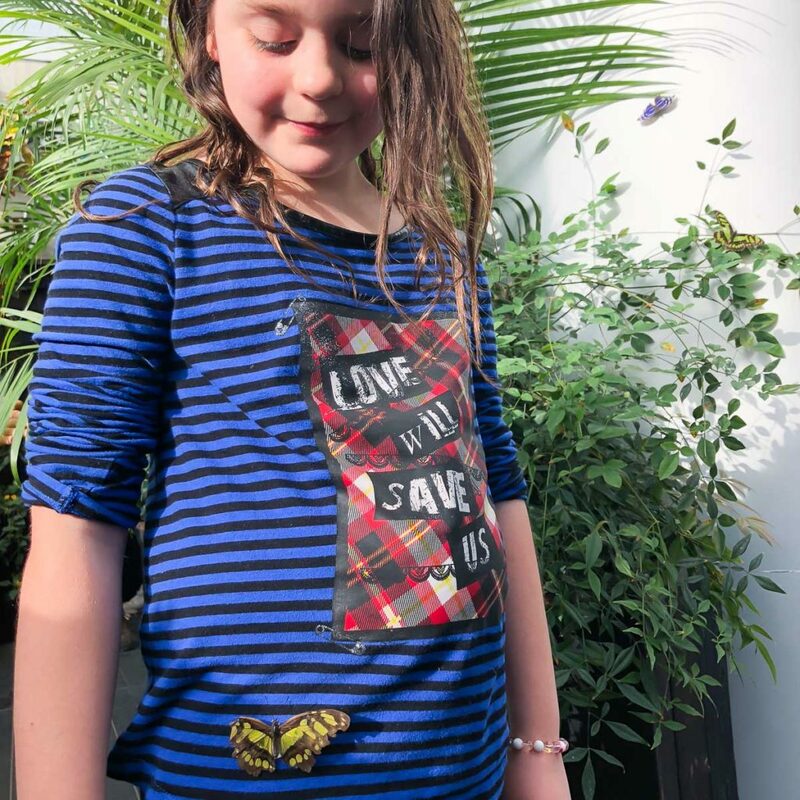 My daughter really wanted one to land on her and when she was finally still enough, one finally made its home on her side. 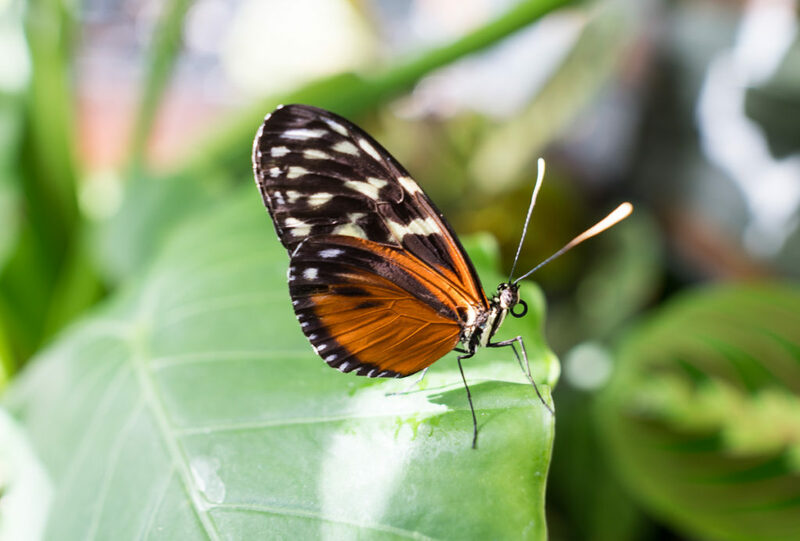 The space is incredibly warm to accommodate for the best living environment for the butterflies, so if you do visit, make sure to take that into account, especially coming in with winter gear! We toured a couple other spaces in the museum including the Arctic exhibit, ants and dinosaurs (my youngest son’s favorite), but I’ll save those for another time! After our trip to the museum, we headed back into the centre of the city to start experiencing Winterlude! They have a few different hubs set up around the downtown core that have various entertainment, sculptures and food. We decided to check out Confederation Park to see the sculptures. This was a little different from what I remember growing up but just as spectacular! 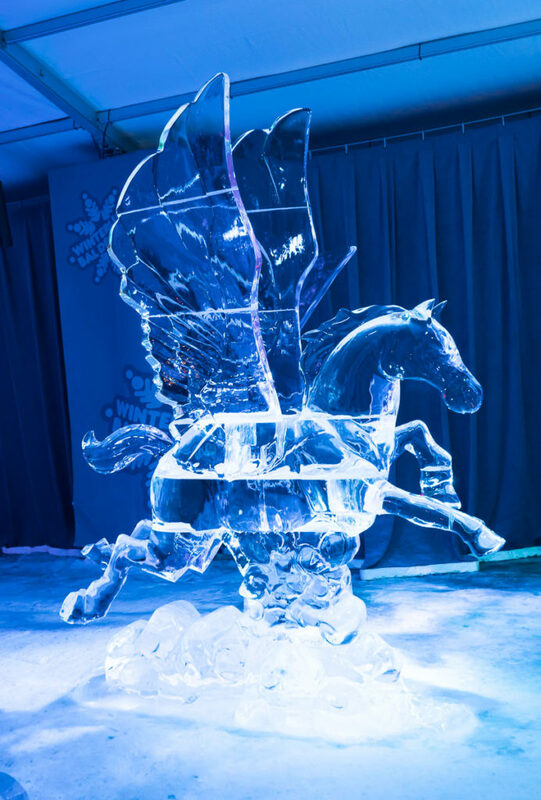 We even got to see a few ice carvers carving right there on location! We walked over the tented area where the more intricate sculptures were and we were just blown away by the beauty and craftsmanship that goes into making these pieces of art. 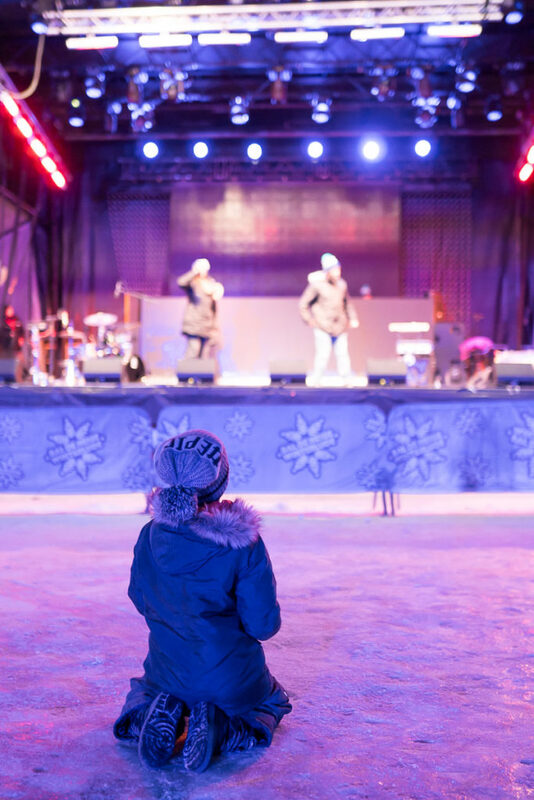 On the three weekends of Winterlude, they have various free concerts at Confederation Park and while we didn’t want to stay out too late with the kids, we managed to catch the sound check and it was like a private concert! I just love this picture of our middle son watching and listening in fascination. 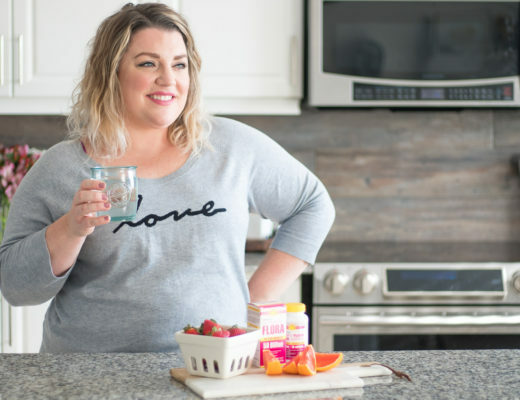 Ok, let’s talk about the food scene! We not only had amazing food at two local restaurants but we also got to try two very Canadian sweet treats, one that my entire family had never tried before! Let’s start with our dinner and then breakfast the next morning. For dinner the first night, we were hosted by The Grand Pizzeria and Bar. 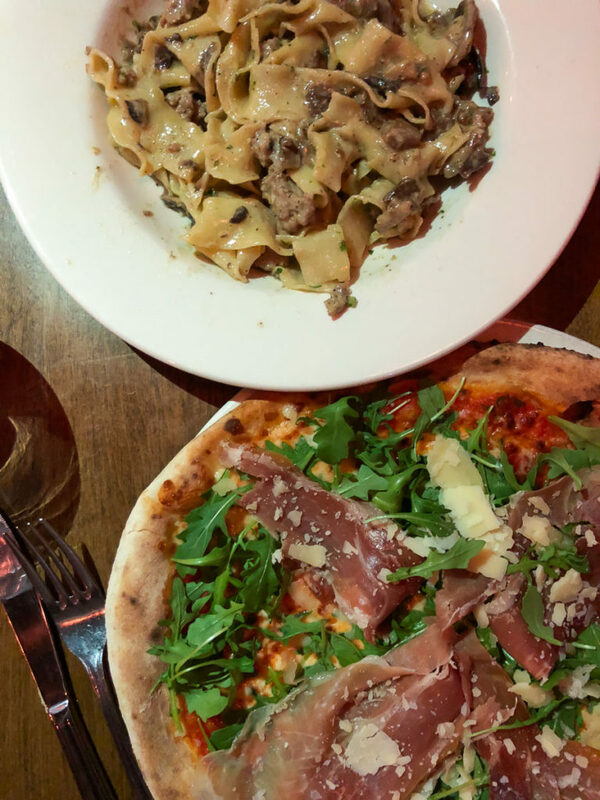 This restaurant is located right in the heart of the Byward Market and has an actual wood burning oven for their fresh pizzas! 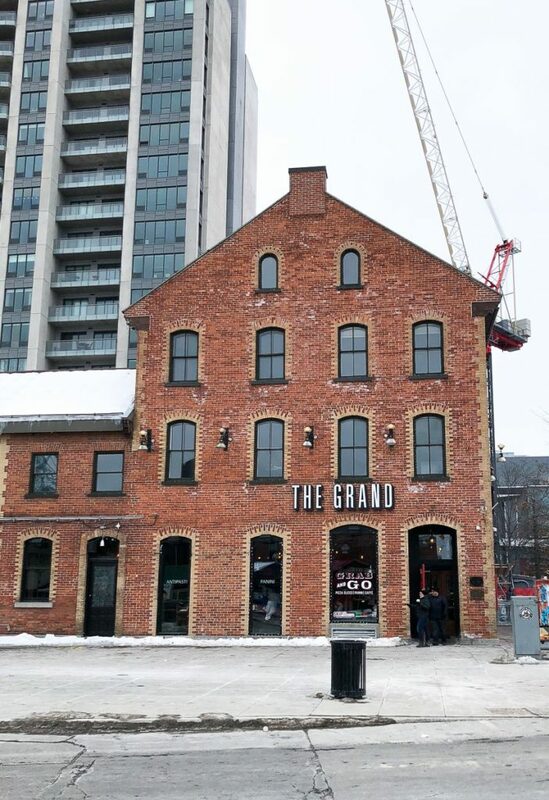 Not only is it a sweet atmosphere inside, they’ve also built a winter patio outside, complete with real, wood burning firepits and an ice bar, where you can order drinks at! The kids all had cheese pizza for dinner and I had the “Mercato Pizza” with prosciutto, arugula, fresh parmesan and mozzarella. Chris decided to try their fresh pasta and had the Pappardelle alla Grand with porcini mushrooms, sausage and truffle oil. Hands down, one of the VERY BEST pastas either of us have ever had! We almost ordered one to go for a midnight snack! SO GOOD! If you are down in the market for dinner, I highly recommend checking out The Grand! You will not be disappointed! 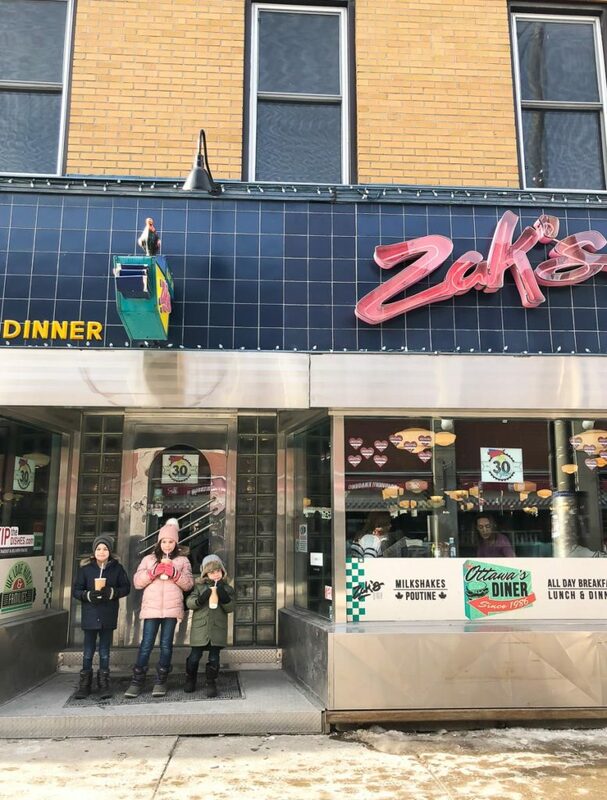 For breakfast the next morning, Ottawa Tourism so generously sent us to Zak’s Diner, a classic that’s been around for over 30 years in the market. To be honest, I had NEVER gone there before, even though I spent so many of my teenage years downtown. I know…I got a lot of Instagram DM’s from my Ottawa friends saying they couldn’t believe I had never tried it! And after having breakfast there, I’m kicking myself for not trying it sooner! 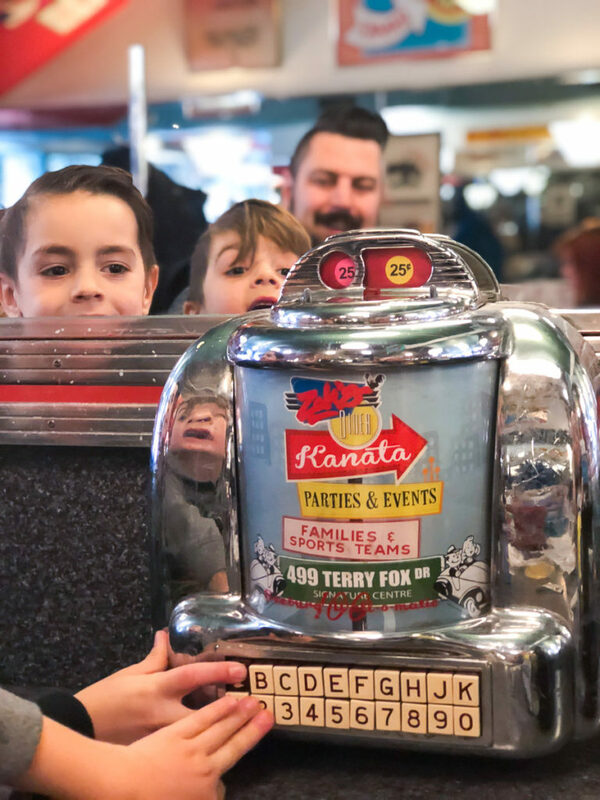 First of all, the atmosphere is super cool with it’s old school diner vibes. The portions were very generous in size and the food tasted delicious. The manager even gave us all strawberry milkshakes on our way out! We all loved it and I’d definitely visit there again on my next time through the city! Now let’s talk Canadian treats! 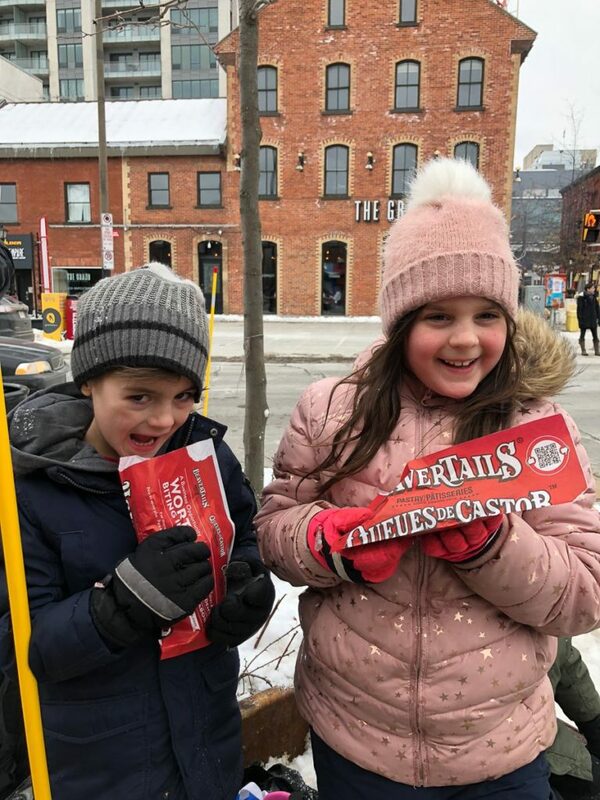 One of my absolute favorite memories of skating on the canal as a kid, was stopping along the way to enjoy both beaver tails and maple syrup on a stick. These are classic Canadian treats that if you’ve lived or visited Ottawa, you’ve likely tried once before. While Beaver Tails are now available all year round, I believe the maple syrup trucks only come out during Winterlude (but I could be mistaken on that). 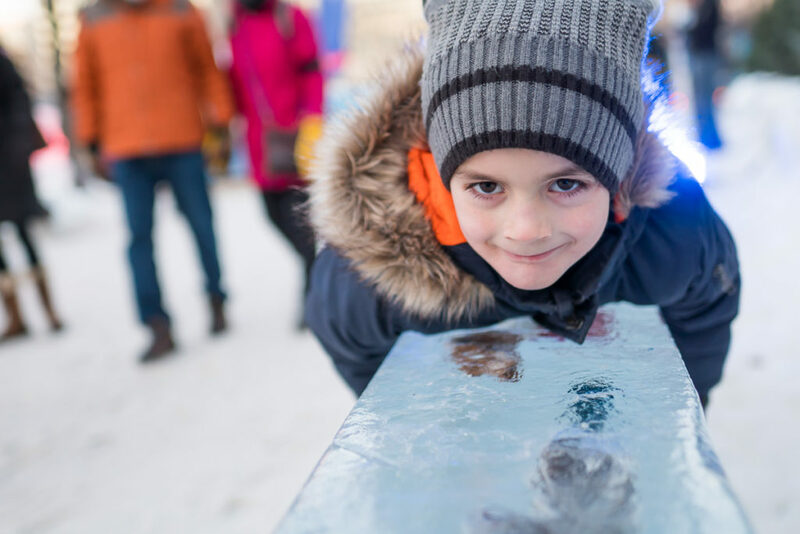 Either way, if you go to Winterlude, MAKE SURE TO TRY IT! 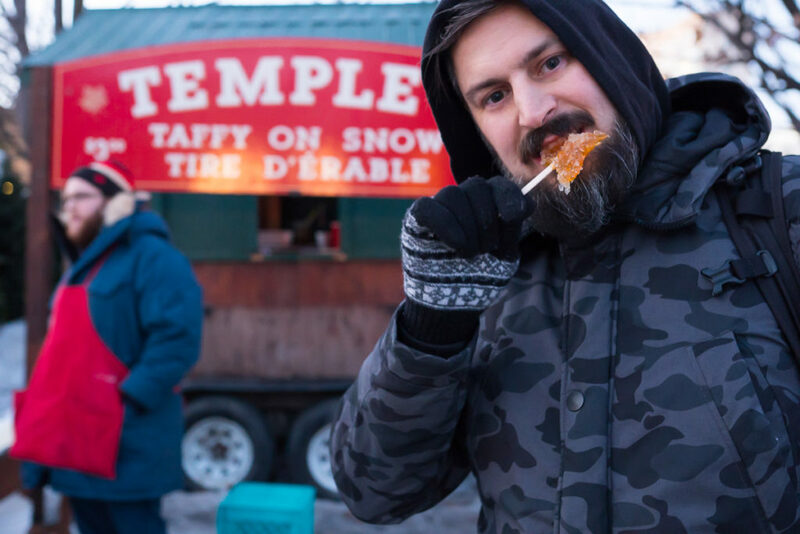 Maple Syrup on a stick…or some call it Taffy on a Stick (same thing really…just thick maple syrup) is truly one of the most delicious winter treats you can have! They take hot maple syrup and pour strips of it on snow. 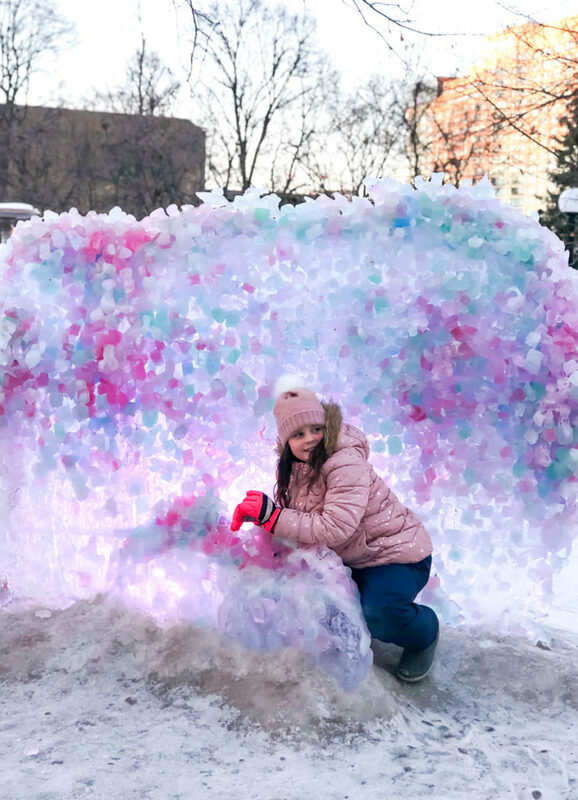 Then they take a popsicle stick and start forming it into a mound – kind of like a large lollipop – shape, that has little chunks of snow all mixed in. They serve it up and you get to enjoy this sticky, sweet maple syrup with the chunks of snow in it. If you’ve never tried it, that description might not sound the most appealing, but TRUST ME ON THIS, it’s amazing! Chris and the kids had never tried it and after one stick each, they all wanted more! 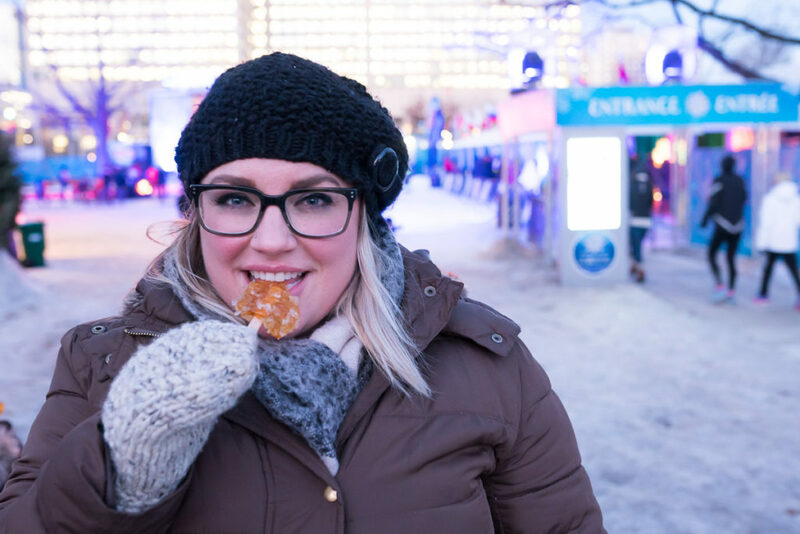 When it comes to Beaver Tails, most people think it’s a pretty odd-sounding snack if they’ve never heard of it before. But trust me, no animal was harmed in the process! The name comes from the size and shape of the pastry, which is then deep fried and covered in cinnamon and sugar, which is a classic or original “tail”. My favorite way to eat those was to squeeze a little fresh lemon on it, which would instantly harden in the cold winter and would then give the beaver tail a little crunch to it when eating it. Nowadays, you can get all sorts of toppings on your beaver tail from nutella to apples and Oreo’s and more! 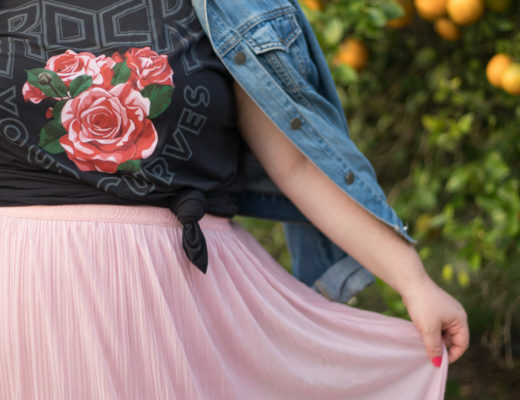 The options are endless and will leave you wanting more! 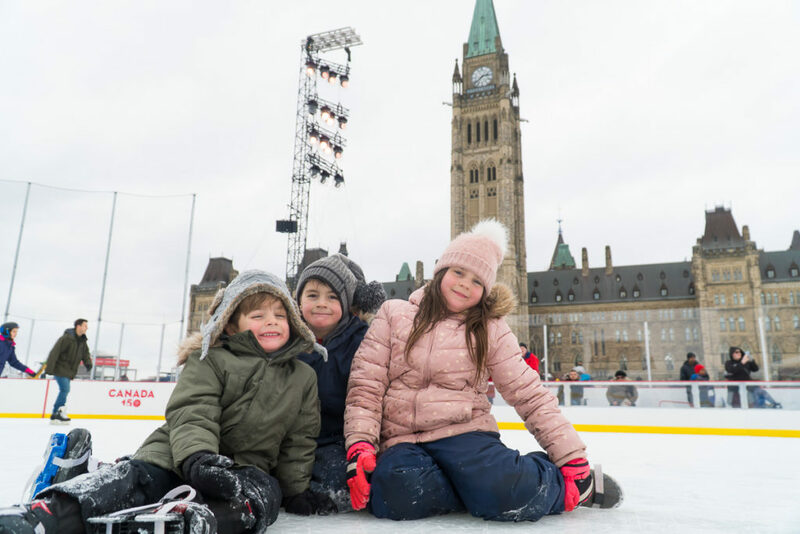 Well we can’t talk about Winterlude without talking about skating! Ottawa is famously known for the Rideau Canal, the world’s longest outdoor skating rink. 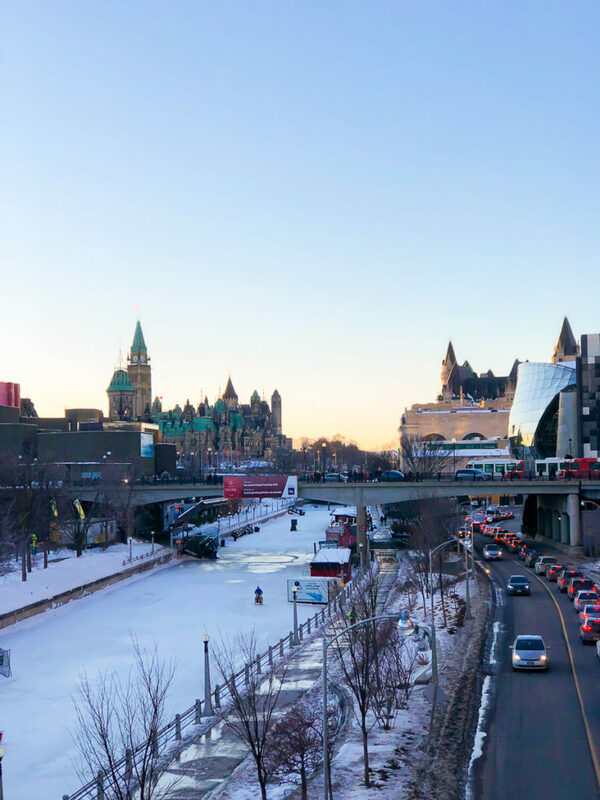 While the canal itself stretches over 200 kilometres in length, they clear off 7.8 kilometres for skating during the winter, which turns it into the largest naturally frozen skating rink! I can’t even tell you how much time I spent on that canal as a kid. I used to love skating so much and even when I was younger, the magical experience of skating in the city on such a major waterway was not lost on me. Now, fast forward to today, I will admit, I don’t enjoy skating anymore! HA! I think it’s probably because I’ve had lots of back pain since having children, I am almost fearful on the ice of falling. However, I still enjoy the experience in my MIND and knew that even if I didn’t have skates on my feet, I would still go on the ice and enjoy it with the kids. 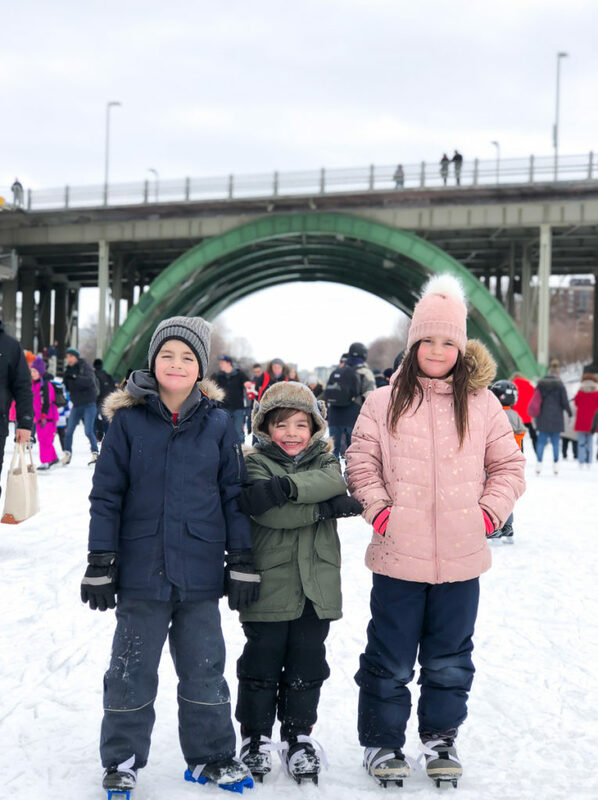 The canal had been closed for a couple of days due to mild weather, so with it re-opening on a Saturday plus it being Family Day weekend and the final weekend of Winterlude, it was very crowded. I think had we gone a little further out of the downtown core, the crowds would have likely calmed down, but since we were off to Parliament shortly after, we stuck around close to the Winterlude action. Oh and if you are wondering what is on the kids feet, they are called BOB skates. We bought them last year when they were first learning to skate – they are two blades that you strap onto a BOOT…which is perfect for beginner skaters. The boys were fine, although my daughter did struggle. I think it’s safe to say it’s time to get her some real skates and watch her take off! 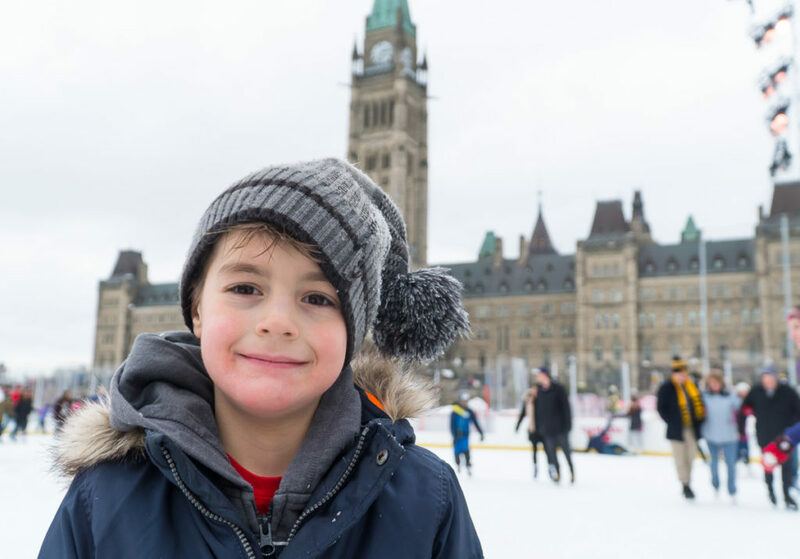 After spending a little time on the canal, we had to rush off to Parliament Hill for our skating session on the Canada 150 rink! This was such a cool experience! 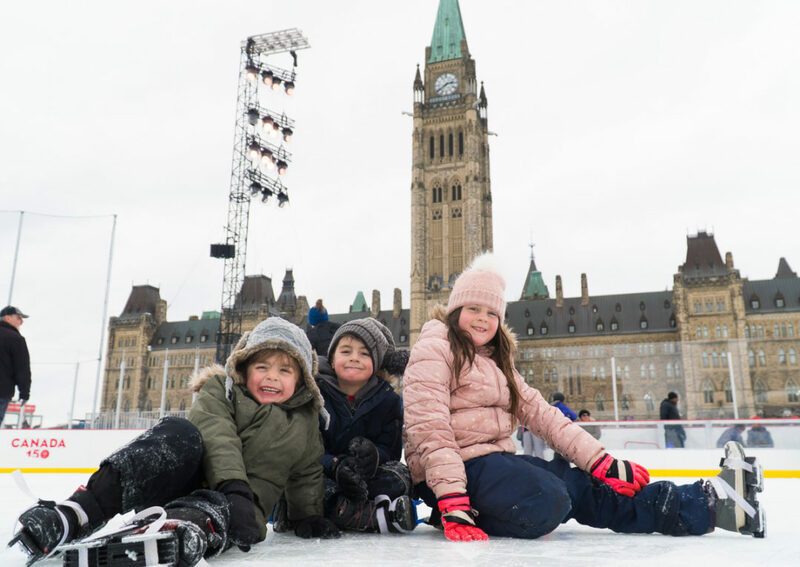 Last year, the Canadian government decided to build this special skating rink right on the front lawn of the Parliament buildings downtown in honor of Canada’s 150th birthday! And they invested so much into the rink that they decided to keep it open into this winter season! The rink is free for anyone to go, although you do need to sign up before hand. All sessions are 40 minutes long and you must bring your own equipment (there aren’t rentals onsite but there are some across the street at Capital Skates). 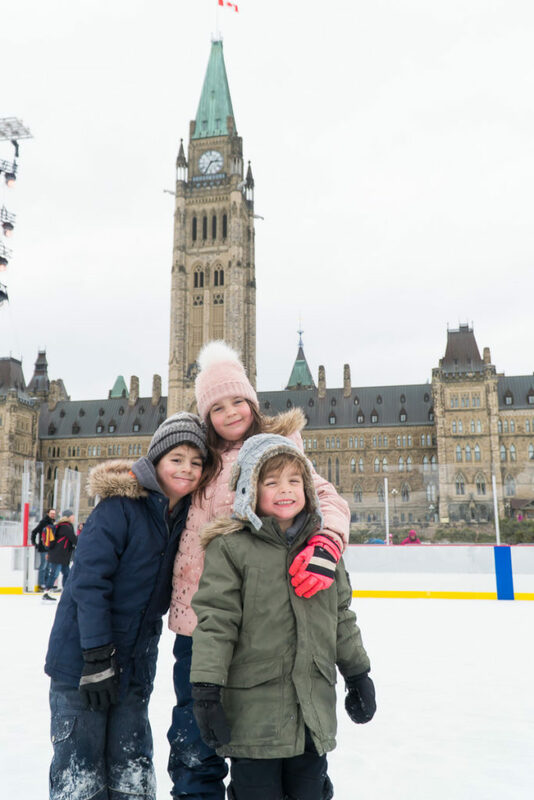 I’ve always been very mesmerized by the Parliament Buildings and so to have the opportunity to skate underneath them with my family was a pretty incredible experience! 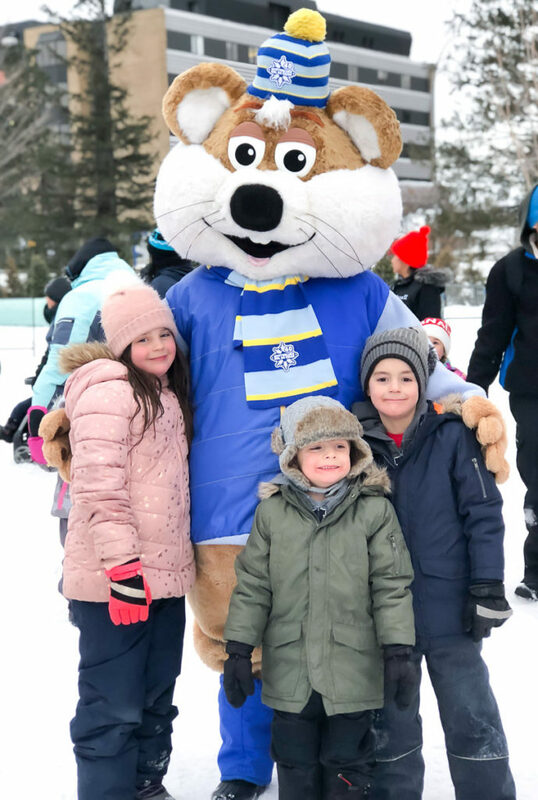 The final activity we got to enjoy, and safe to say the kids most favorite, was heading over to Gatineau, Quebec (which is just a quick hop over the bridge downtown Ottawa) to Jacques Cartier park where Winterlude had set up “Snowflake Kingdom”, complete with ice slides and even more sculptures! Again, a very distinct memory that I have as a child came from a family outing to the ice slides. I can remember having such a fun time and wishing then, as a small child, to one day be able to bring my kids there. So it was a full circle moment when we stepped into the park and I laid eyes on the slides! Although the sun was starting to set, it was getting cold and we were so tired from all the fun activities we did, the kids were amped to get on those slides! Every one that they rode on became their new favorite and my only regret from the weekend is that I wish we would have had more time to spend there! 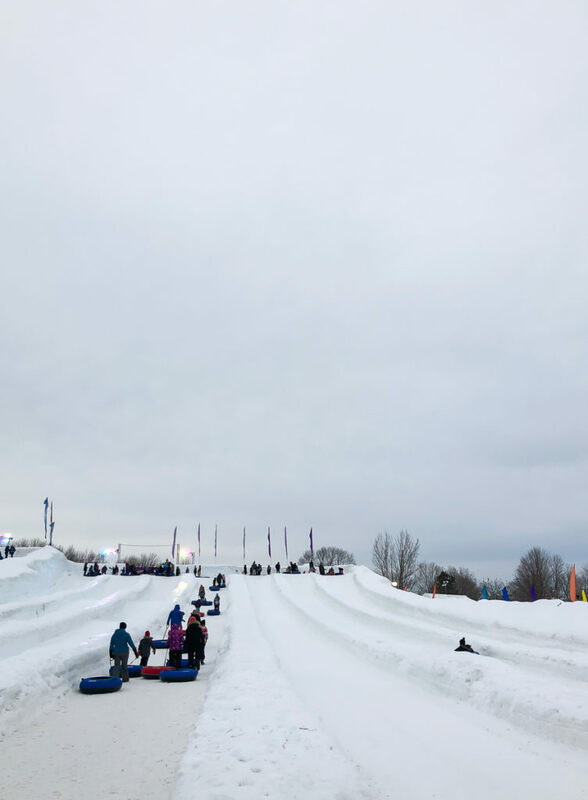 If you have kids in the similar age range as mine – 3 to 10 years old, the ice slides are for you guys! 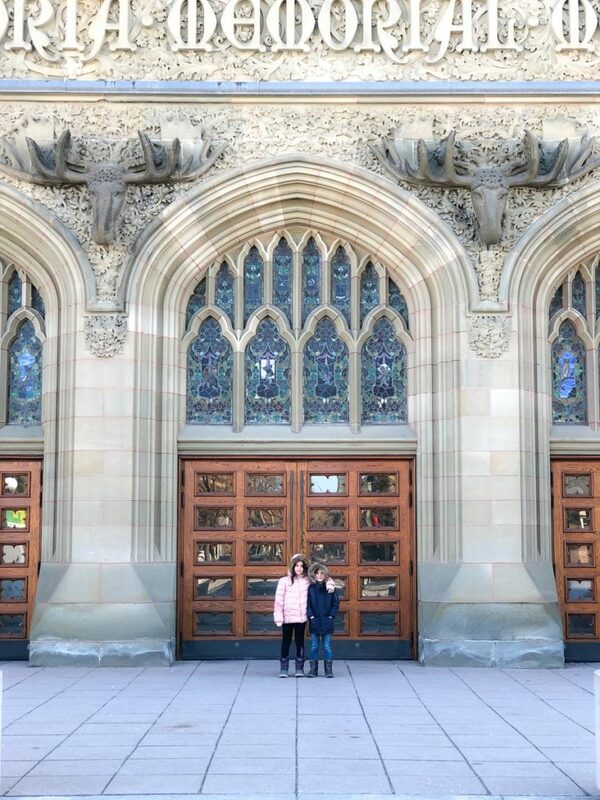 Truly such a unique experience and one that the kids are already asking to go back next winter and do! And that concludes our two day whirlwind adventures in Ottawa experiencing Winterlude with the kids! I would highly recommend that you plan to visit next winter if you have never before. 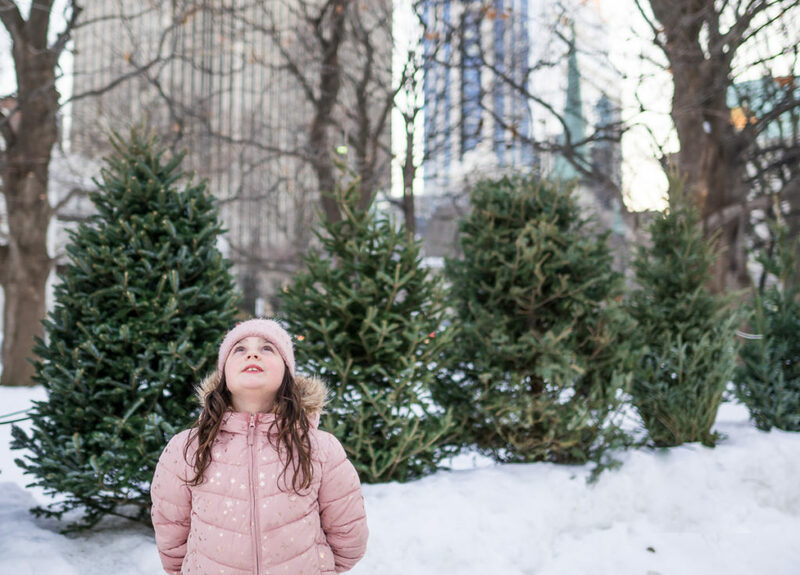 It’s such a fun experience that the entire family can enjoy and one that you will be sure to remember for years to come! 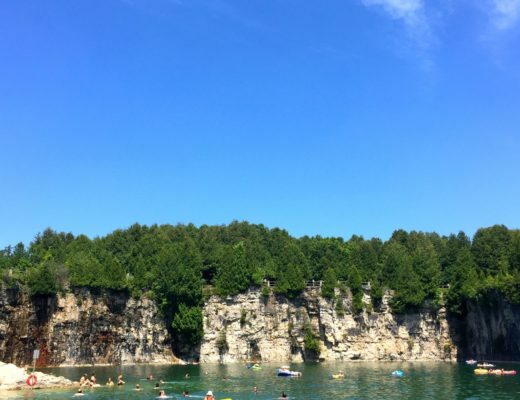 Note: This trip was made possible by Ottawa Tourism and Attractions Ontario. I want to thank them for having us, as well as The Grand Pizzeria and Zak’s Diner for hosting us. Thanks to the Museum of Nature for not only hosting us but giving us a personal tour guide who took us through much of the museum, explaining the different exhibits. And finally thank you to Les Suites for having us for one night! We all slept like babies!